Southern Grind is a USA-made knife company started by country singer Zac Brown. His Georgia based metal shop offers unrivaled knife designs and metal works using high quality materials and strict attention to detail. 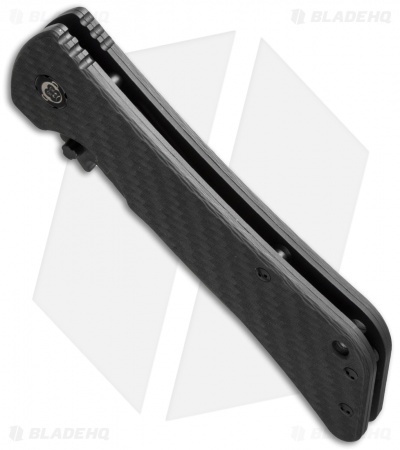 The Bad Monkey is a highly functional liner lock folding knife with carbon fiber handle scales and a rugged titanium frame. It has a blade made from 14C-28N stainless steel that comes in a modified tanto style with a Cerakote armor black finish. 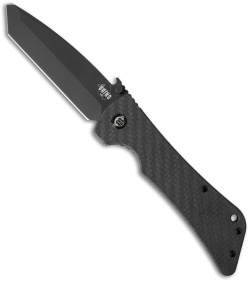 The blade is equipped with Emerson's wave feature which provides quick one-handed deployment. A shortened pocket clip and an integrated lanyard hole offer some useful options for everyday carry. 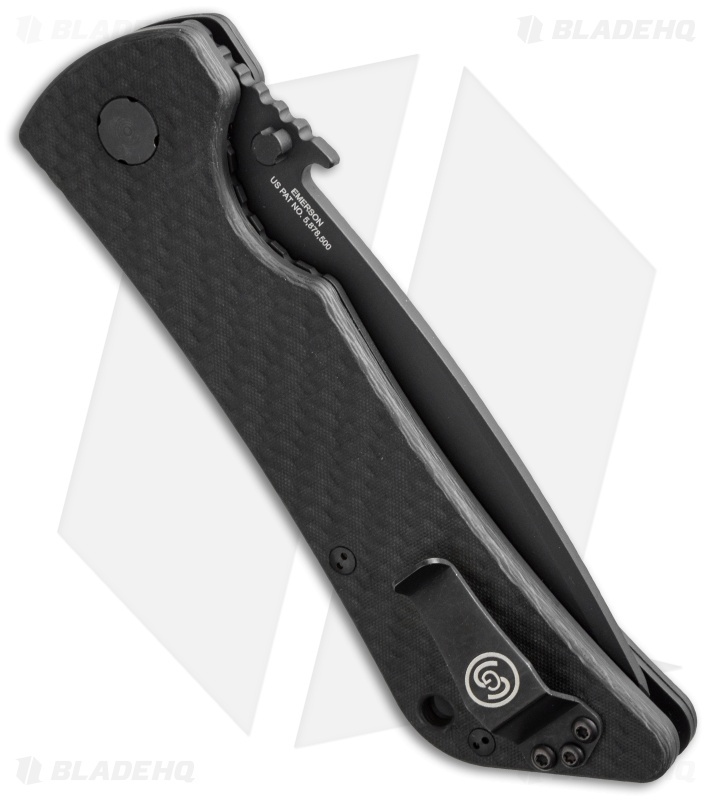 The carbon fiber scales feature a twill weave with a textured matte finish, for a reliable grip in all weather conditions. 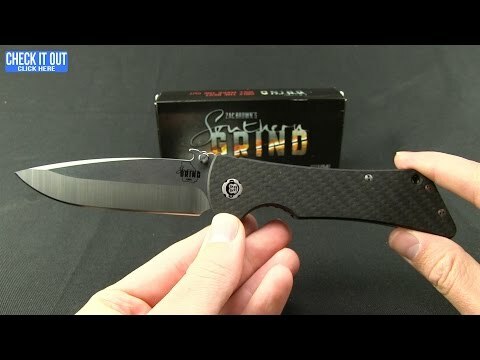 Southern Grind knives use the best materials and designs to create products all knife enthusiasts would proudly own.